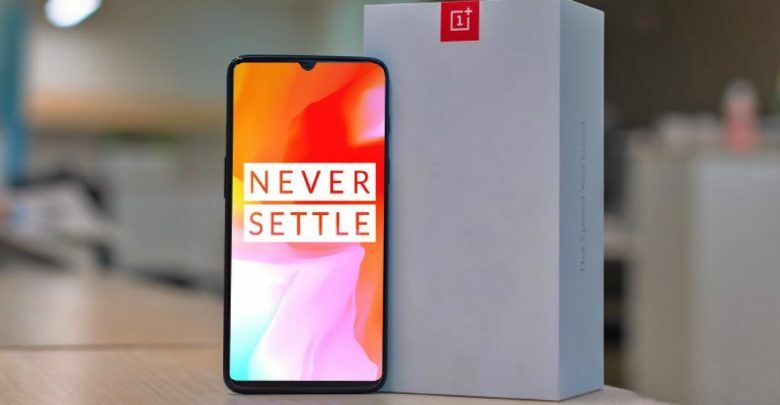 In the recent development, it has been seen that OnePlus is going to launch its new smartphone OnePlus 6T. The company has confirmed the event as it will launch in Delhi, India on 30th October 2018 at 8:30 PM. At the same time, the company will also launch this smartphone simultaneously in New York. The company has announced about the OnePlus 6T in India, and the details of the pre-bookings are now also announced and are open in the Amazon India. In India, users need to buy an Amazon e-Gift card that can be redeemed against the OnePlus 6T when the phone will be available for the users. The company has also detailed about the freebies in which the users can get along with the smartphone. The pre-bookings of the phone has started at 12 Pm IST on Tuesday, 9th October 2018. If anyone wants to buy the smartphone, then they can buy OnePlus 6T on Amazon India. They need to click on the dedicated pre-bookings page in which they will be instructed to buy an Amazon Pay Email Gift card. When going for this, you need to select OnePlus 6T Design only and then choose the Rs 1,000 gift card for the same. After you have purchased the gift card, it will be sent to the user through email. This gift card can get redeemed on 2nd or 3rd November 2018. Amazon has also notified its users that the sales will be starting from 12 PM IST on November 2nd, 2018. When it comes to the freebies, Rs 500 will be given to you as cashback in your Amazon pay account by November 6th. The users then can able to get the coupon code to purchase the OnePlus Type-C Bullet Earphones by 15th November. The actual cost of the OnePlus Type-C Bullet Earphones is Rs 1,490. Pre-bookings are also available via OnePlus exclusive offline stores and Croma Outlets. If anyone wants to attend the launch event in Delhi, then they need to buy a ticket whose worth is Rs 999. The company has announced this along with some freebies as they will also get a goodie bag each from the company on attending the launch event. You can purchase the launch event ticket from one plus.in from 17th October 2018 at 10:00 AM IST. Till now the cost of the phone has not revealed by any means nor from the company, but some of the specifications are got confirmed by the company. SO we need to wait till launch event to get the complete view of this smartphone.